Schedule an appointment with us at Absolute Audio to reconnect with the sounds of your life. At Absolute Audio, we absolutely love what we do. We love having the opportunity to help our clients hear better, because we know that when we hear better, life gets better. We work to help you better communicate with those you love, to enjoy your work and going out more, and to simply have more fun. There are countless benefits to treating your hearing loss, and watching you discover each of them is the reason we are proud to be in the line of work that we are. We are honored to have had the opportunity to serve the Southeastern Illinois area for over 8 years and now proudly operate 4 convenient locations. 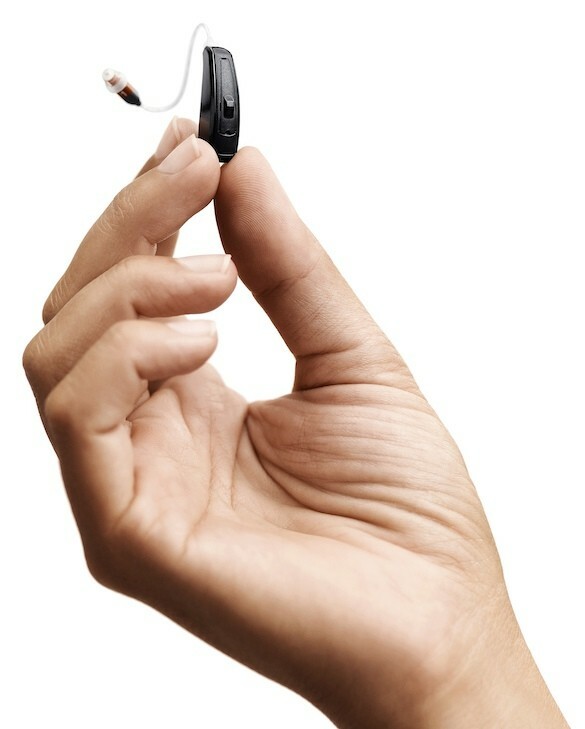 Hearing aid technology has made leaps and bounds in performance abilities, features, and style in recent years. Get started today by contacting us. We look forward to hearing from you! The Absolute Best Testing. The Absolute Best Selection. The Absolute Best Service. The Absolute Best Results. Absolute Audio. We work with the world’s leading hearing aid manufacturers in order to provide you the widest possible selection of hearing aids. 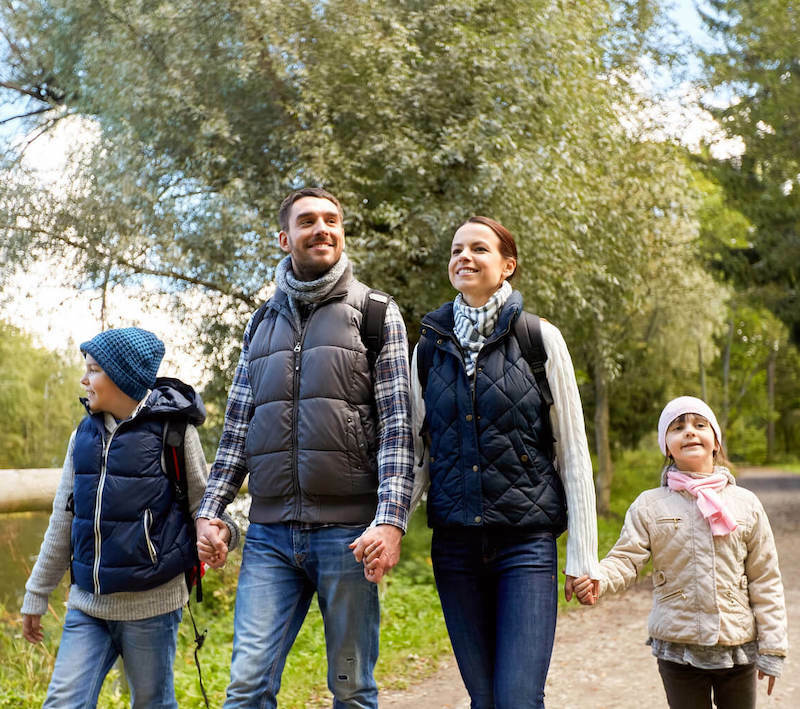 If you lead an active lifestyle and need hearing aids that can keep up, we have a selection for you. If you have severe hearing loss and need the most advanced speech recognition technology, we have a selection for you. If you are worried about others discovering your hearing loss and value invisibility above all else, we have a selection for you. We work alongside you to help you to choose a hearing aid the meets you exactly where you are. You can always expect the most state-of-the-art equipment and testing procedures at our clinics. We understanding that your hearing healthcare treatment can only be as good as your tests are accurate. Our assessment strategies provide the most accurate and complete results in the industry. 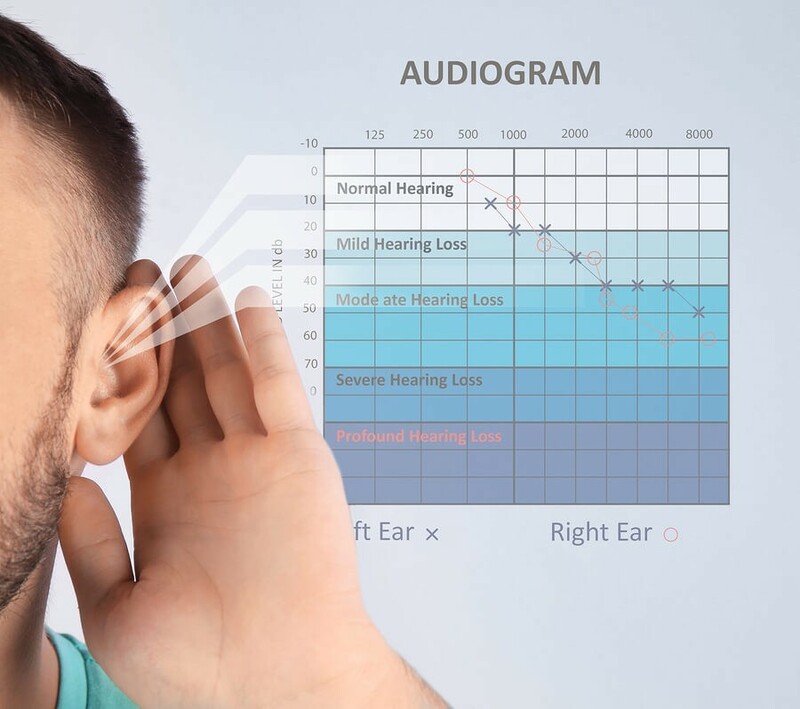 At Absolute Audio, we also understand that hearing test results are not the only thing that is important in determining your needs. We work with you to help determine your unique hearing profile. 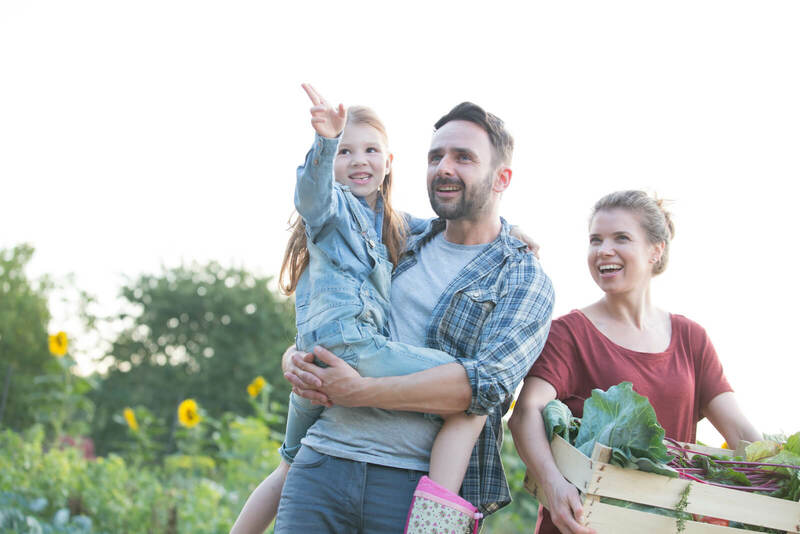 We understand that your background, lifestyle, preferences, and experiences all play a role in your hearing loss and how you perceive the world. At Absolute Audio, we aim to build a lasting partnership with you. When you walk in to any of our convenient locations, we work to make you feel completely comfortable and valued. We take time with each patient, and will never rush your questions or attempt to know what’s best for you. Instead, we use our expertise and your feedback to work together towards a completely individualized hearing healthcare solution, crafted specifically for you. We are happy to serve you outside our offices as well. If you can’t come to us, we’ll come to you. We happily take our mobile services wherever we are needed. Our number one goal is to find solutions to get you results. 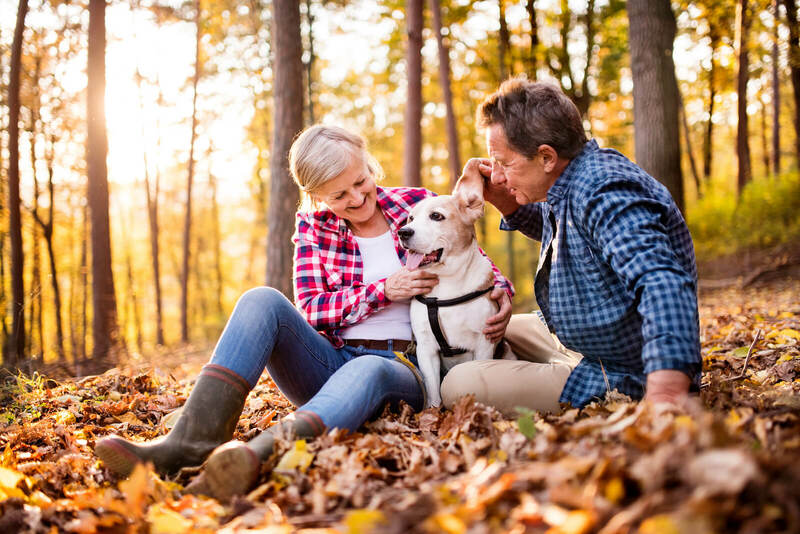 Not only do we work to find you your first hearing aid, but are also here to ensure you continue experiencing results down the road - as your hearing profile, lifestyle, preferences and needs change. We want you to have your life back. We want you to be able to socialize with a group of your friends, without feeling like you are missing half of the conversation. We want you to make those genuine connections with your loved one in those quiet moments of life. We want you to enjoy all the beautiful sights, smells, and sounds this world has to offer.